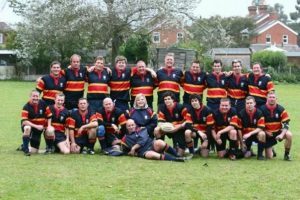 Please make an effort to get down to Chobham on Wednesday 10th October to watch the Crusaders take on a Royal Navy Medical Services (RNMS) XV. 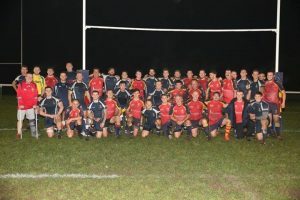 This annual game is played in honour of the late WO Paul Newman who Coached and Captained the RNMS XV and played for the Crusaders during his time at Chobham RFC. The bar will be open from 18:30. Kick off at 19.00.